…Still compiling the big Catholic Bloggers Directory with linked blogs, descriptions, facebook page, pinterest and twitter! Still accepting entries…but please join soon as once it goes live!…the Directory will be updated very infrequently…because it’s so darn time-consuming!Thanks to all those participating! Please fill out this little questionnaire so that we can set up a directory of our Catholic Blogs! 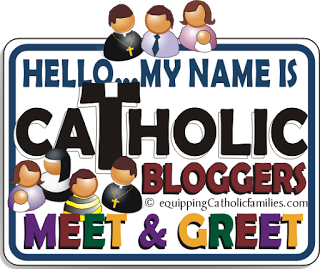 I know we have over 480 Catholic Blogs linked up at the Catholic Bloggers Network! to register here so that we can promote their blogs! but I think it will be a great venue to promote all of our Catholic Blogs! 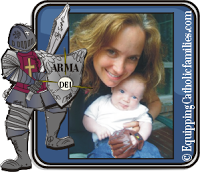 I also have a couple more events or features planned for the Catholic Bloggers Network! …and possibly even SUBSCRIBE to my blog, I would appre ciate it! Hello, I just signed up to be part of this wonderful network and am also now following you via email and Google friend. Nice to meet you and thank you for this service. I believe that I already signed up for this, but I did it before I had a a Facebook fan page. Should I just sign up again and include that information this time?